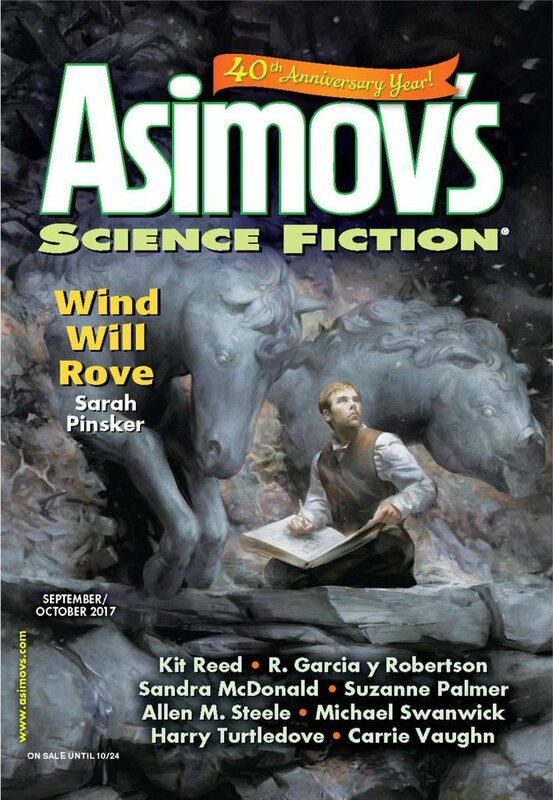 "Zigeuner," by Harry Turtledove [bio] (edited by Sheila Williams), appeared in Asimov's Science Fiction issue 09-10|17, published on August 17, 2017 by Penny Publications. Pro: The dialogue and narration are excellent. The description of the process is suitably grim and realistic. We learn that the Nazi’s would have been just as nasty if Hitler had excluded the Jews from his final solution and simply focused on Russians and gypsies. 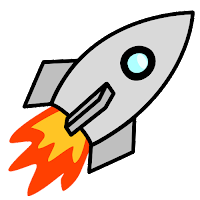 Con: There’s almost zero speculative content. Except for the last few paragraphs, this could be a standard World War II story.